Great Living Room details. 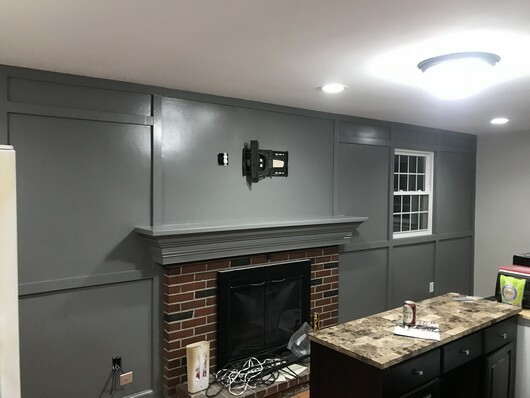 The grey color gave it a rich tone to this beautiful house. 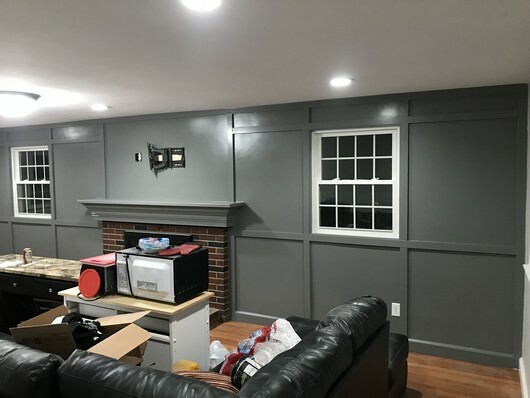 If you’re looking for professional interior painting in Burlington, MA, please call Nicks Pro Painting at 508-745-7352 or complete our online request form.